A Little Trivia For Ya Congratulations To Our ‘Origins’ Contest Winner! Congrats to our Origins contest winner Patrick! 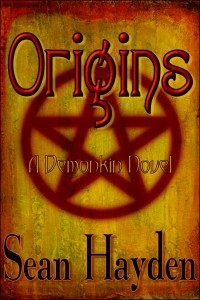 Patrick wins a signed free copy of Origins by author Sean Hayden! I’d like to say a huge thanks to everyone who entered! See Patrick’s hilarious comments below! Congrats to our winner Patrick! 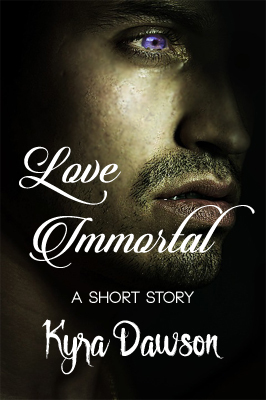 author, books, contests, fiction, origins, Paranormal, Sean Hayden, supernatural, thriller, winners. Bookmark.